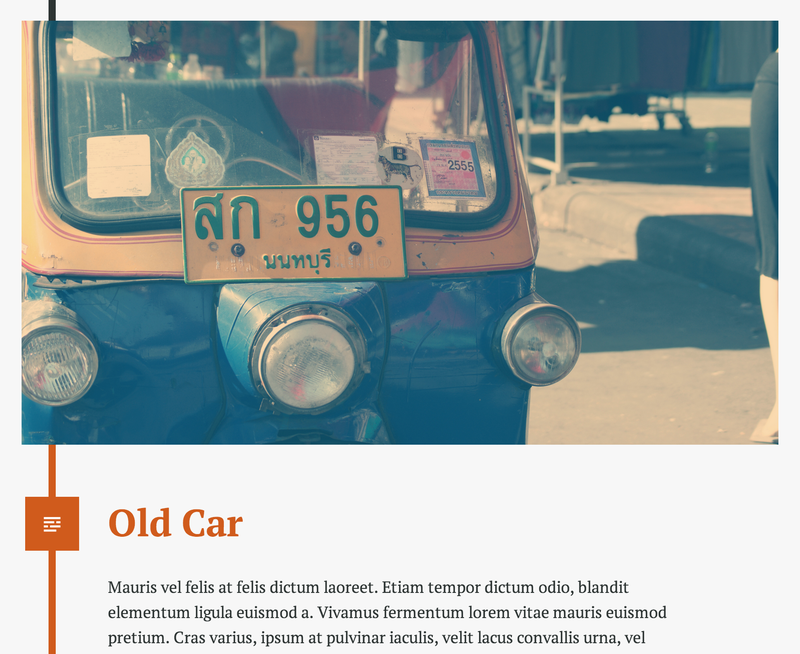 Quadra is a tumblelog-style theme for your personal blog. Post formats highlight your web finds in colorful style, and the responsive design looks great on any device, large or small. Read on to find out how to make an eye-catching site with Quadra. Add custom links for each of your social services.